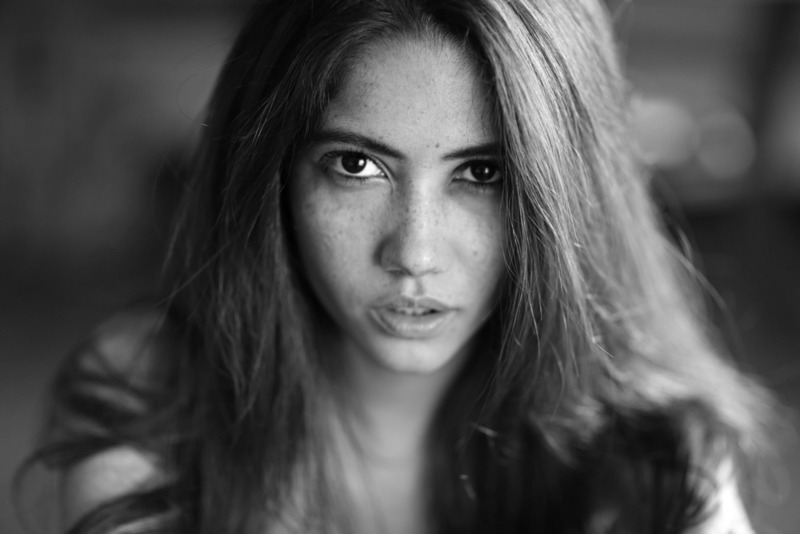 Sasha is a fashion photographer from Bangalore, India; based in London and Bombay and New York, she likes to take it back to the old school and loves working with natural light and surroundings. She's a no mess no fuss photographer who's vision is all about capturing beauty in its simplest form. What she likes to create with her images is a simple sensuality that lures her audience in.